The periodic table is getting four new elements! 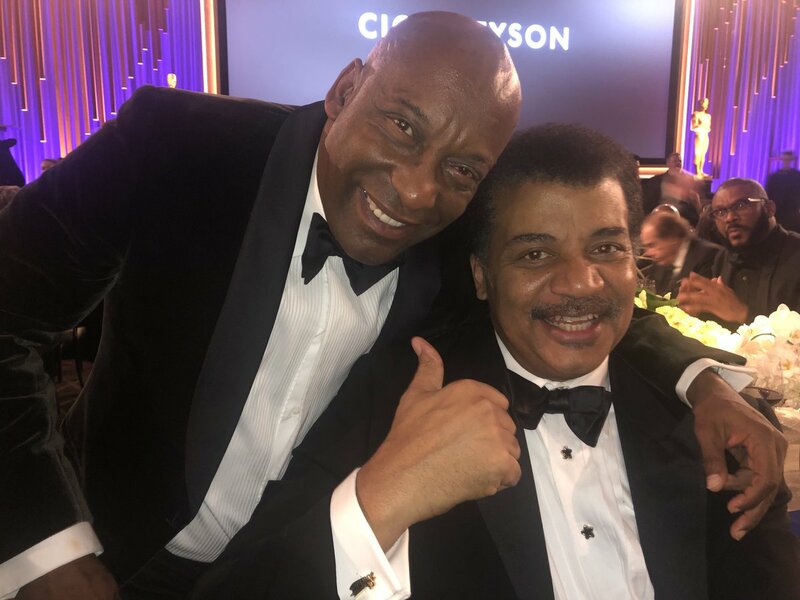 Wishing Director John Singleton (age 51) a speedy recovery from his stroke. An occasion, perhaps, for the rest of us to be amazed that human physiology works at all. From erupting volcanoes to growing cities, @NASA has an unusual view 👀 of our home planet. 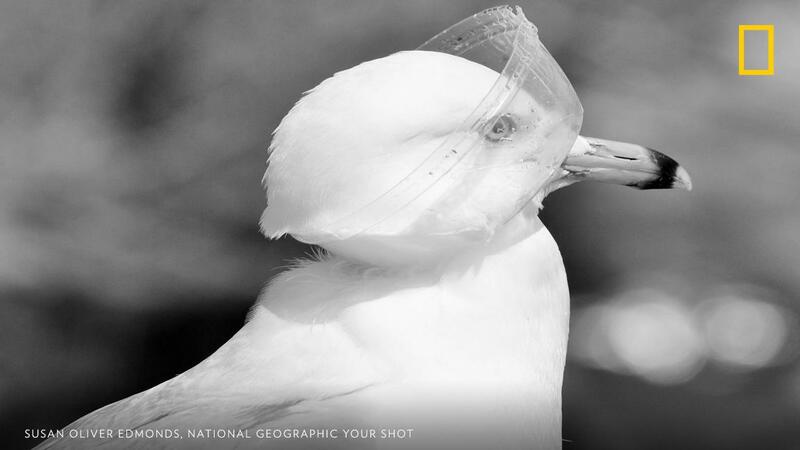 This #EarthDay, enjoy some of our favorite images and then show us how you see Earth. Share your pictures 📷 of our home planet 🌏 with #PictureEarth! Wool is just as cruel as fur. The screams of these lambs say it all.